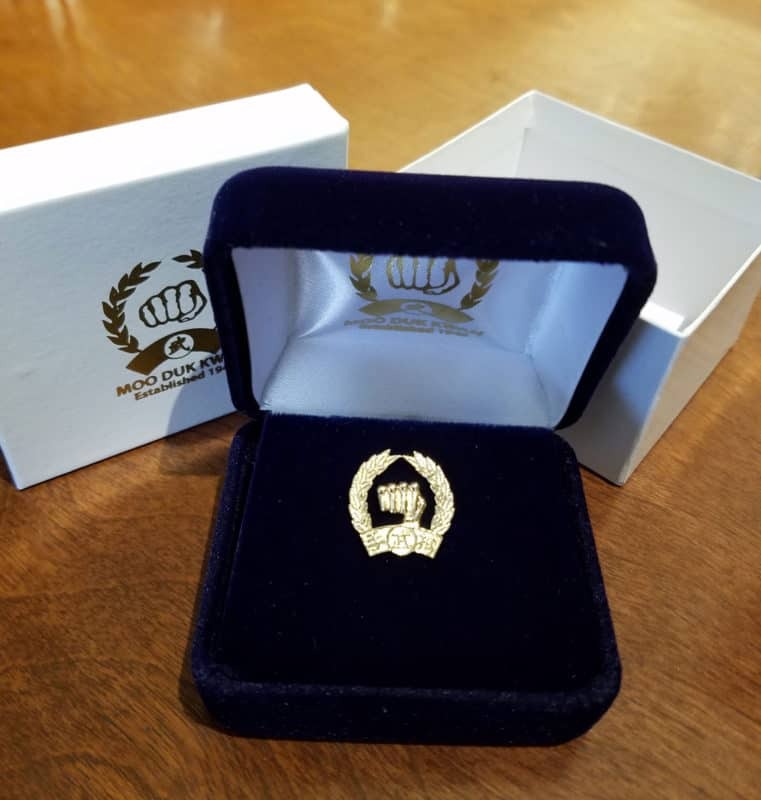 Moo Duk Kwan® Lifetime members have a long track record of providing exceptionally strong support for the Moo Duk Kwan® in the USA and for going above and beyond the call of duty when asked. Since the inception of the Lifetime Member program, more than 260 USA Federation members have elevated their membership support to Lifetime. You can get to know them here. 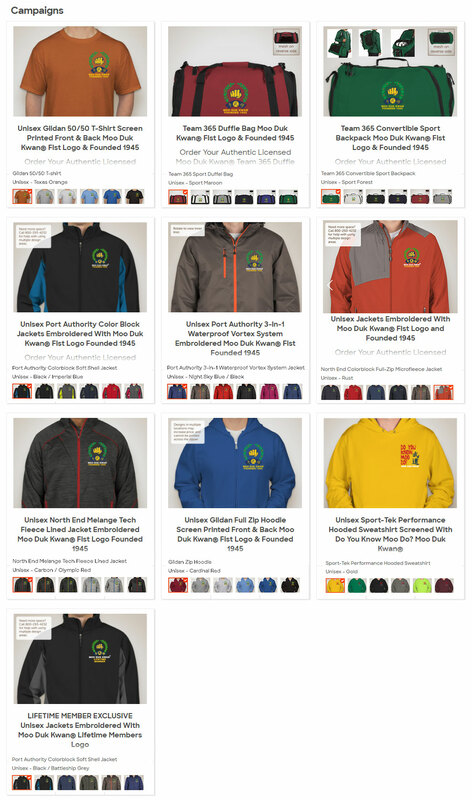 Minimum order quantities must be met for items to be produced and shipped. Share with fellow Lifetime Members! 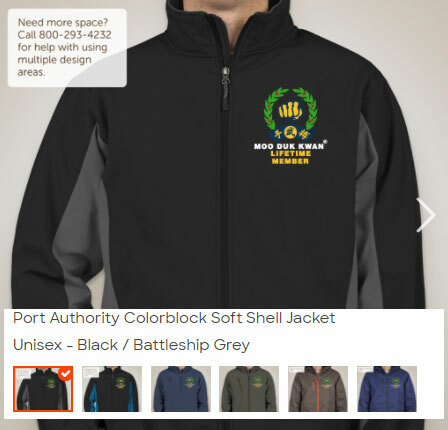 Moo Duk Kwan® apparel products and designs featured in time limited campaigns may not be available after the campaign ends.